Understanding the mechanisms of gender discrimination in the labor market is especially important due to the influences that it may have on income inequality, education of future generations, occupational distribution, women’s position and opportunities, intergenerational inequality, and ultimately poverty. Specific to the case of Albania, this issue becomes especially important given the prospect of the country joining the European Union. 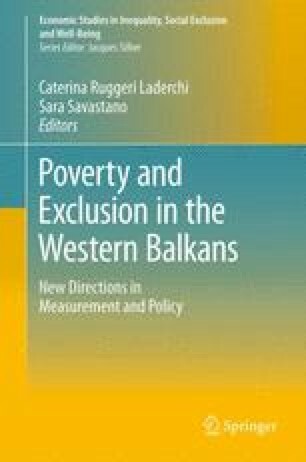 If existing issues of inequality are not adequately addressed, Albania runs the risk of facing wage inequalities increasing even further, if women do not have the skills needed for the European markets and become even less competitive. This chapter estimates the gender wage gap and the different sources that account for such disparity. The findings indicate that education is key and should be given special consideration by policy makers, but other important sources such as occupational segregation, work experience, and child care also play a crucial role.